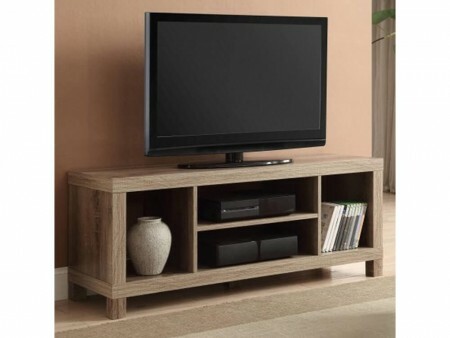 The Landes TV Stand is a perfect fit for your home, a low, soft light-colored wooden console table with open shelving. 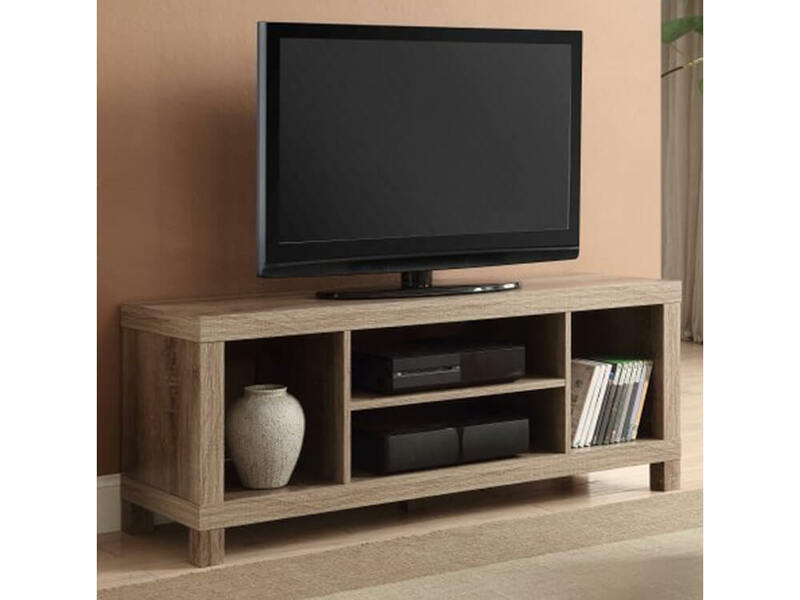 Its versatility will accommodate your electronic devices, books or home decor to a T. Check the Living Room packages our in house designer created to match the Landes TV Stand with a complete set. 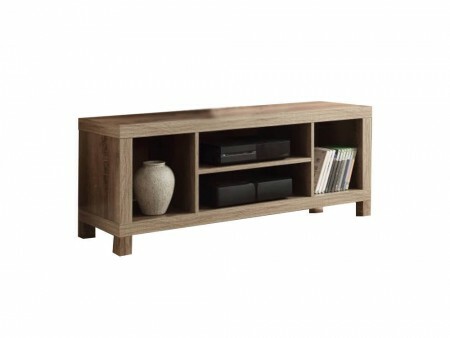 Rent the Landes TV Stand from Inhabitr today!